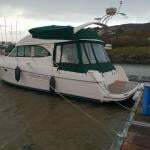 Based in Mannix Point, Cahersiveen, the Club owns a fleet of ten Topper Topaz and 4 Topper Omega sailing dinghies. Membership is open to adults and children aged ten years and over. Sailing sessions currently take place on Tuesday and Thursday evenings and Saturday mornings. 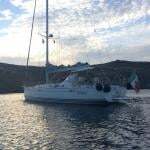 Sailing courses are run during July and August. New members are always welcome. 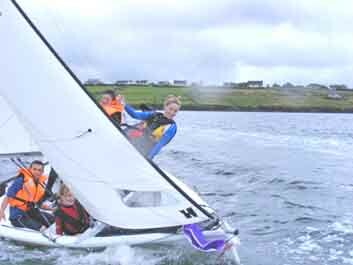 Courses Offered: Dinghy – Up to Improving Skills, Kites and Wires 1. The above information and image supplied courtesy of the Atlantic Sailing Club. Atlantic Sailing Club, Mannix Point, Cahersiveen, Co. Kerry.